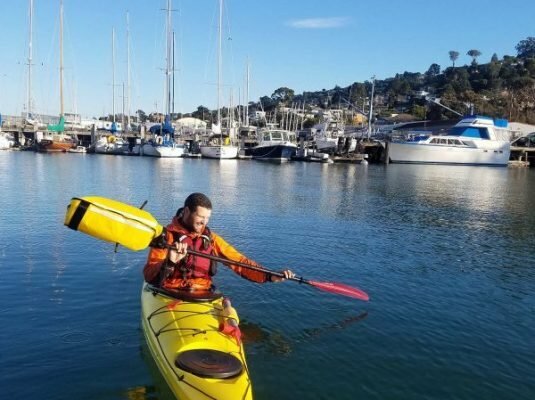 As a sea kayaker one of the essential skills for your safety on the water is knowing your rescues. In this class we’ll focus on the paddle float and T-rescues. There will also be opportunities to learn new rescues like the Cowperson Rescue and the Eskimo Bow Rescue. This is a great class for those who want a beginning of the season tune up, practice with an instructor or in preparation for one of our advanced paddle classes. 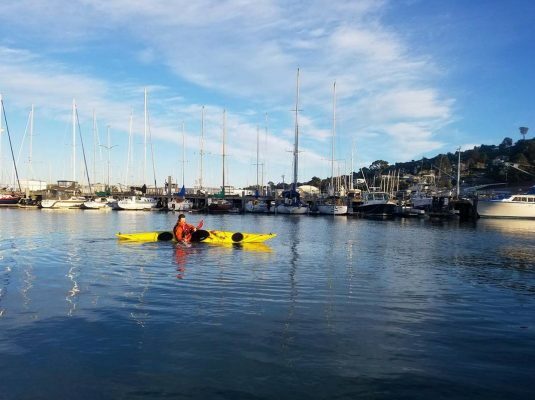 Prerequisite: Sea Trek’s Intro Sea Kayaking Class or equivalent where you were able to successfully do a paddle float and T-rescue. Please note if you struggled with these rescues, a private lesson would be more appropriate. This is a three hour class at Sea Trek’s Bay Model location. 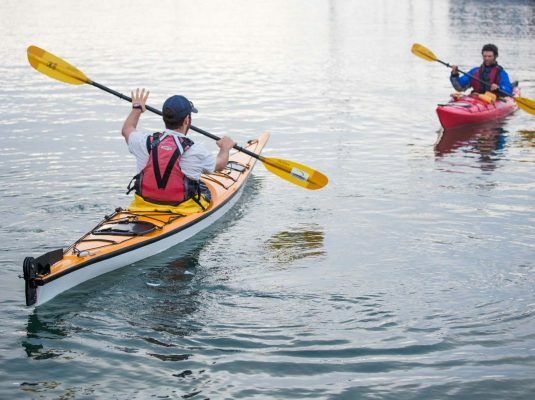 Wetsuit, paddle jacket, and other kayaking equipment are included in the cost. To reserve your spot today sign up online or at 415-332-8494 by phone.